Backcountry enthusiasts have a new tool to stay safe. 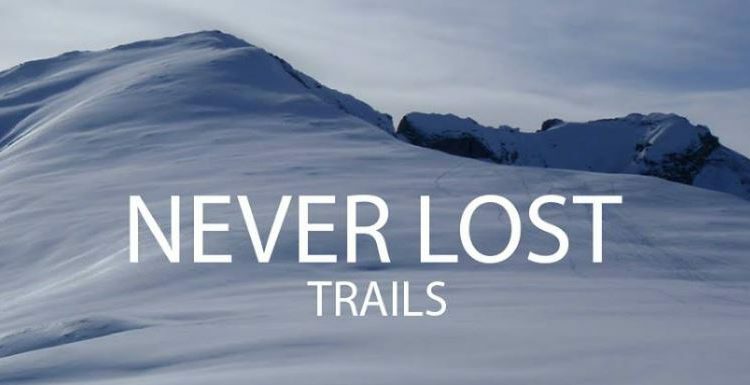 The Never Lost app can function on airplane mode while telling users where they are in proximity to trails and potentially life saving points of interest. Allan Bouchard developed the app with help from backcountry enthusiasts from across Canada including Creston resident, Trish Drinkle. He says it’s still growing, with hidden terrain and trails being mapped as development continues. location services paired with maps still functions in airplane mode. The subscription based app primarily serves snowmobilers but Bouchard says Never Lost also functions as an emergency preparedness tool. Never Lost is available for iPhone and it will soon available for Android as well.